On working on her album and music career. On if Wiz Khalifa is on her album. Rapper Fabolous was spotted at the closing of his “3 Kings Coat Drive” in NYC, earlier in the week. The coat drive is apart of Fabolous’ A Fabolous Way Foundation and has already garnered support from other Hip-Hop artists, singers and producers such as D.M.C. of Run-D.M.C, Trey Songz, Ne-Yo and Bangladesh. These sneakers features an upper that blends several shades of Orange across many materials with a Blue translucent outsole as a finish. 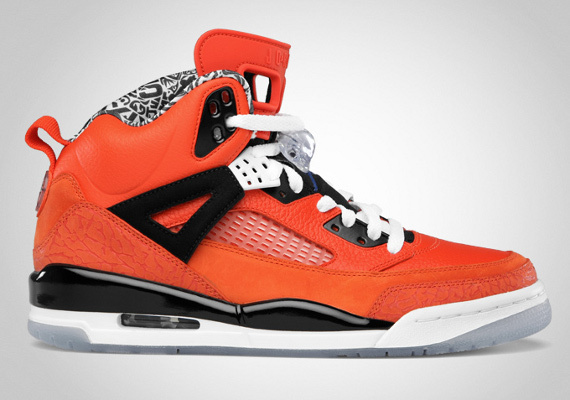 Tagged as Fabolous, Sneaker Me Dope: Fabolous Rocking Air Jordan Spizike “Knicks-Orange"
It’s just not my cup of tea. It’s just one-side of what’s going on. I don’t bash it but I’m not really in support of it either. I don’t think it depicts me the way I am; it just depicts a one-sided version of what’s really going on. Because it’s a few different things I don’t agree with the show. Ownership is one of them. There’s no ownership on her side and she’s kind of like a piece of somebody else’s show and I’m not with that. I put too many years of me working in this industry for me to be a piece of somebody else’s thing. I would be involved in a show that was something like Run’s House. I can’t reference T.I’s show because I’ve never seen it. A family show. Even the Kardashian’s to me is more family branded and structured. I wouldn’t do a “For The Love of Fabolous” show, no. I would lean more to that type of show then I would do any of those other types of shows. 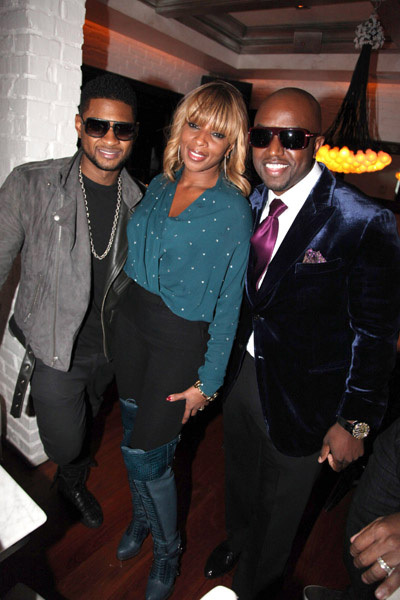 NEXT PAGE: MORE EXCERPTS FROM FAB’S INTERVIEW WITH ANGIE MARTINEZ. 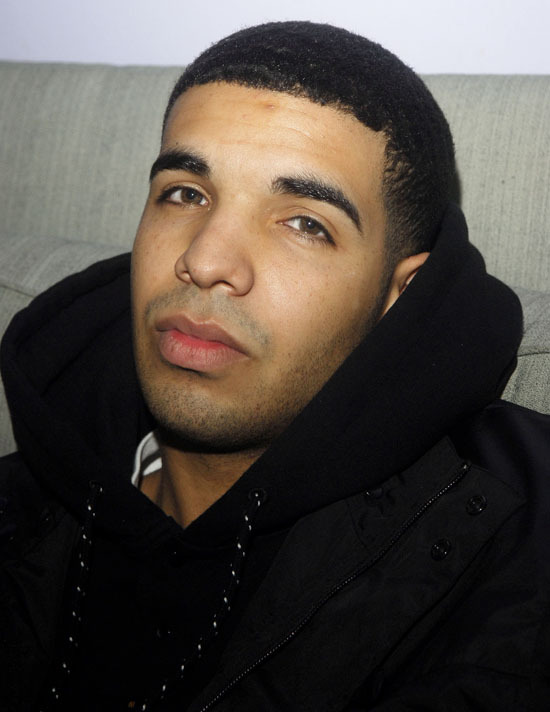 While Drake has parted ways with International Creative Management, (ICM), the rapper is still being represented by United States based company Hip Hop Since 1978, contrary to a report in the New York Post. The rapper’s original management team remains in place, while William Morris Entertainment will represent and book the rapper across the world. Earlier in the week, femcee Nicki Minaj was spotted wearing a pair of $1,295 white patent leather Versace triple platform pumps, at the 2012 Grammy Nominations Concert in Los Angeles. The shoes are from the Spring/Summer 2011 Collection. Minaj recenty announced that her new album Pink Friday: Roman Reloaded will be out on February 14 (Valentines day). This will be the follow-up to Minaj’s platinum-selling debut LP Pink Friday. 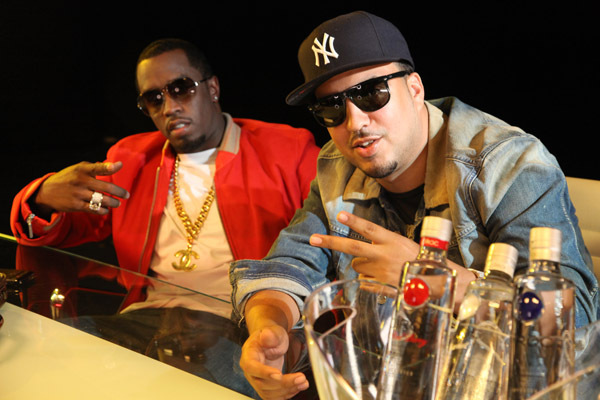 New York’s rapper French Montana is one of the hottest unsigned rappers in the streets. 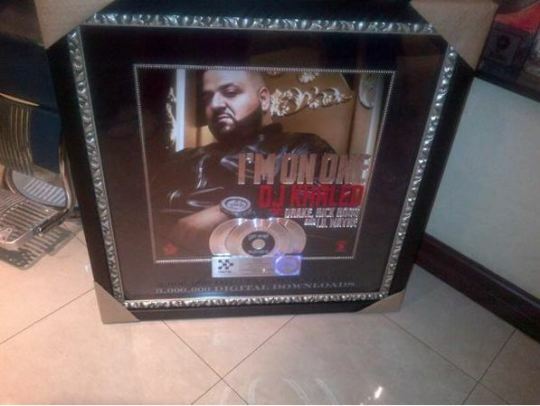 In the past, it was rumor that this BX native signed a deal with Rick Ross and Kanye West labels. 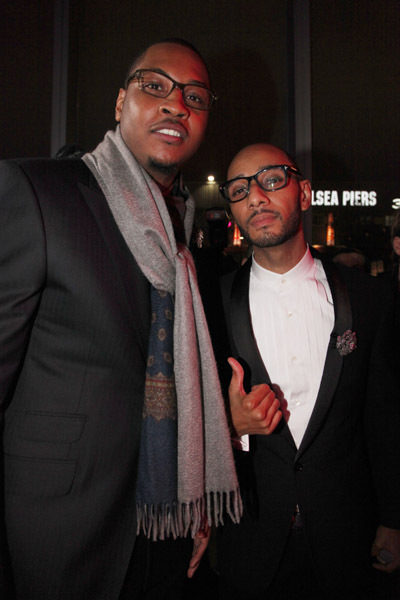 He was also photo’d backstage with Kanye and Jay-Z at the “Watch The Throne” concert in New Jersey. 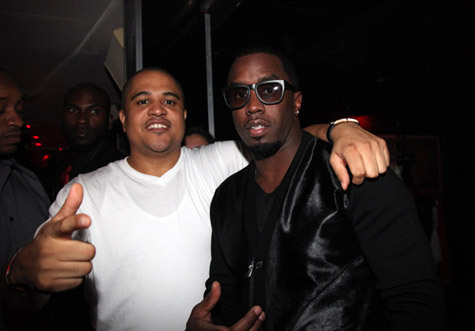 Diddy’s Bad Boy Entertainment recently took to their official Facebook page to share news of their 106 & Park ‘Bad Boy Takeover’ on December 9. This is the same day French will be debuting his music video for “Shot Caller (Remix),” the track features Ross and Diddy. 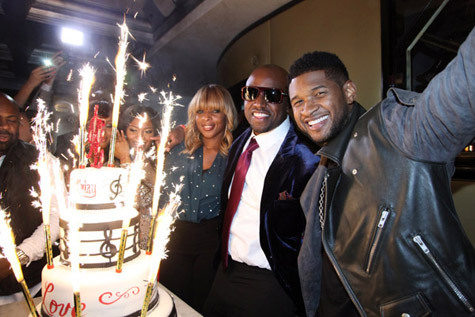 According to my source, the deal is already done and the announcement will be made on BET’s 106 & Park.